While it didn't manage to top Venom, Halloween still managed to score the second best October opening of all time. 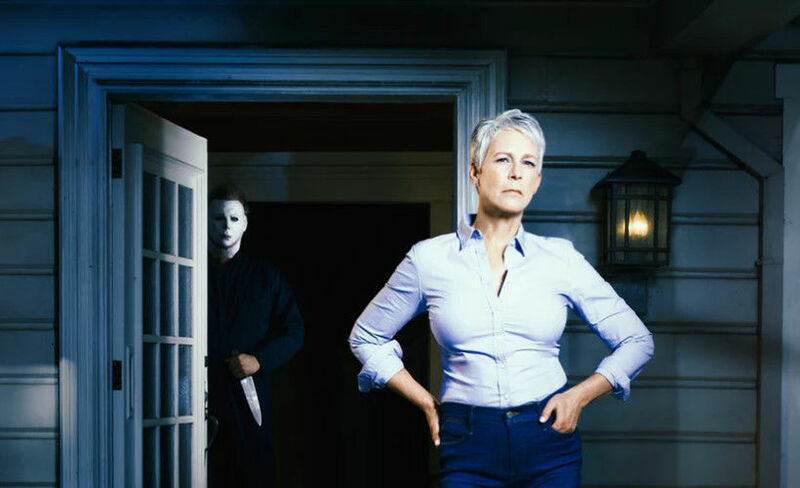 Halloween brought in a whopping $77.5 million, which is a franchise record. In addition, the slasher flick did manage to get the largest October opening day of all-time with $33.252 million, topping Venom's $32.5 million. Halloween came up short on its Sunday box office, as Venom beat it by around $4.3 million, which ended up giving the Spidey anti-hero movie the lead.